Royal Festival Hall in London, UK. Philharmonia Orchestra with Esa-Pekka Salonen conducting Sibelius. A huge concert in the honor of Finland celebrating its hundred years of independence. And then me and Eero Grundström (Juuri & Juuri) playing Finnish folk music immediately after the concert. Sounds just about right, eh? 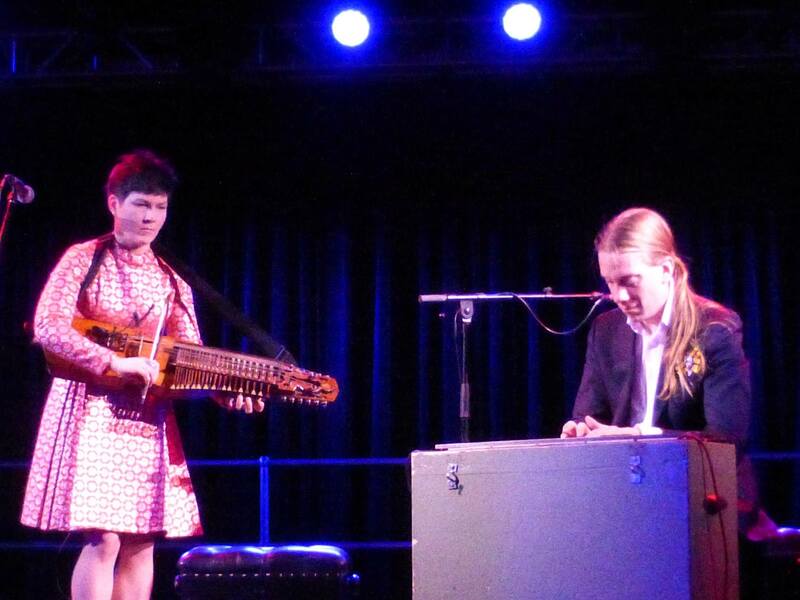 It was one of those gigs that you just want to take, even if it means hauling a harmonium and a nyckelharpa in flight cases with too busy schedule. Yeah, now they know that there is more to Finnish music than Sibelius.